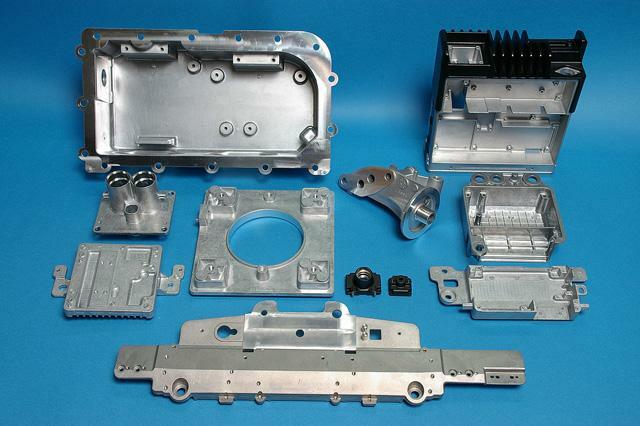 Zinc Die-Casting parts and Plastic injection Plating Parts. There are us in Thailand developing mainly on the industry as a Southeastern Asian production base. 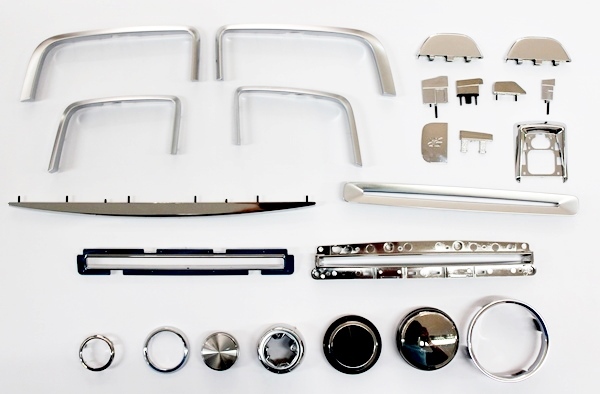 We deliver the part which We produced in a Thai company to the Japanese company mainly. We have the results that are active in Thailand from 2001. Therefore, there is a lot of cooperation factories which can protect the appointed date of delivery and quality. 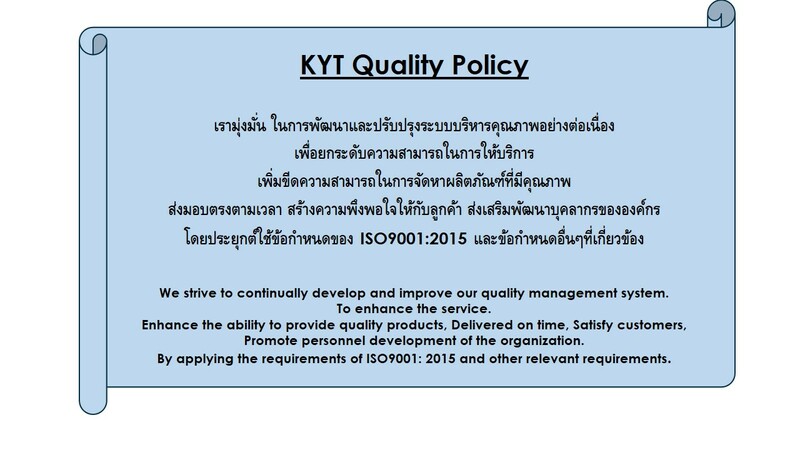 If there is a trouble for business with the Thai company,please call out to us by all means. Copyright © 2005 kyotech.com Allrights Reserved.